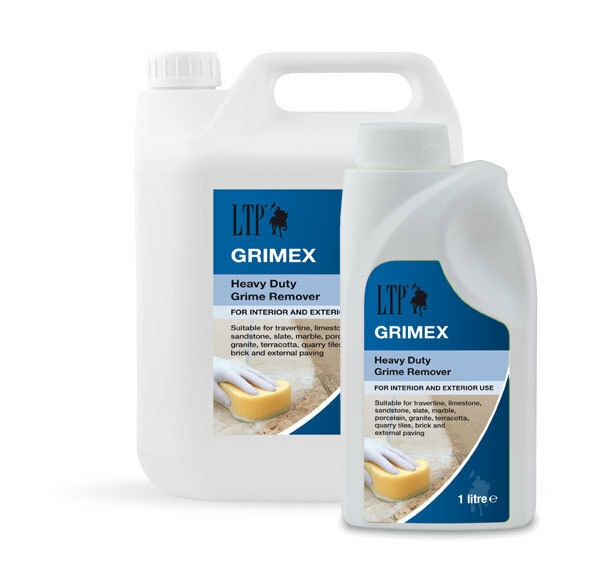 Heavy Duty Grime & Stain Remover. Stain Remover: including Oil, Grease and Dirt. Important: Test the solution on an inconspicuous area before general application. Any alkalinity remaining on surfaces treated with this product should be completely neutralised. This may be done with a little clean water applied by sponge.